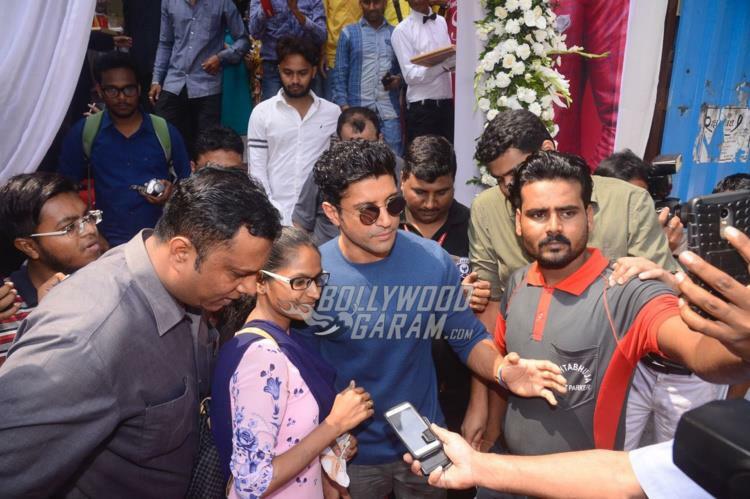 Farhan Akhtar has been loved by the audience in every role that he plays. 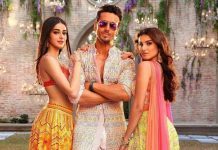 The Bhaag Milkha Bhaag actor has not just excelled in direction but has also impressed the audience with his acting skills. 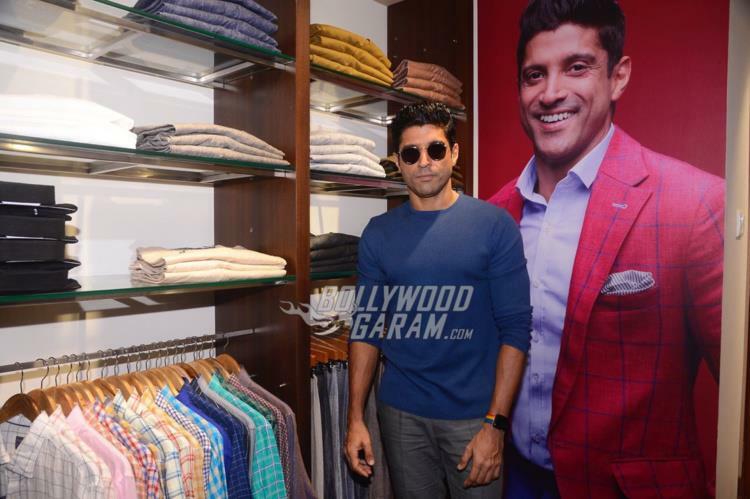 The actor graced the launch of a fashion store in Mumbai on October 13, 2017. 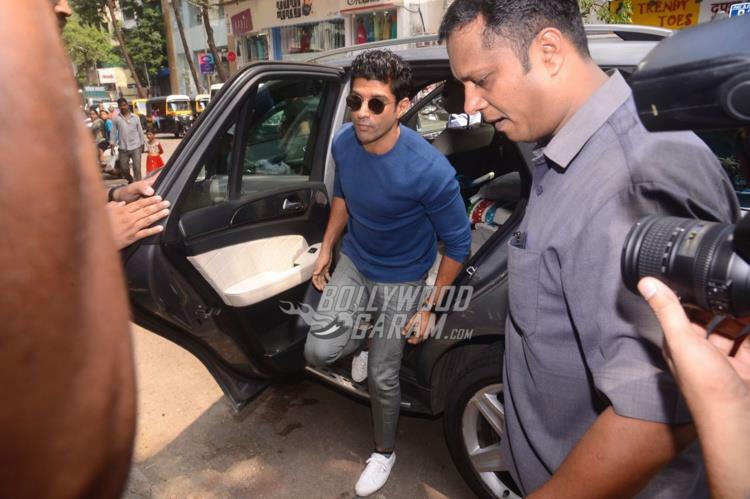 Farhan looked cool in a blue pullover and grey pants and completed his look with a cool pair of glares and white sneakers. 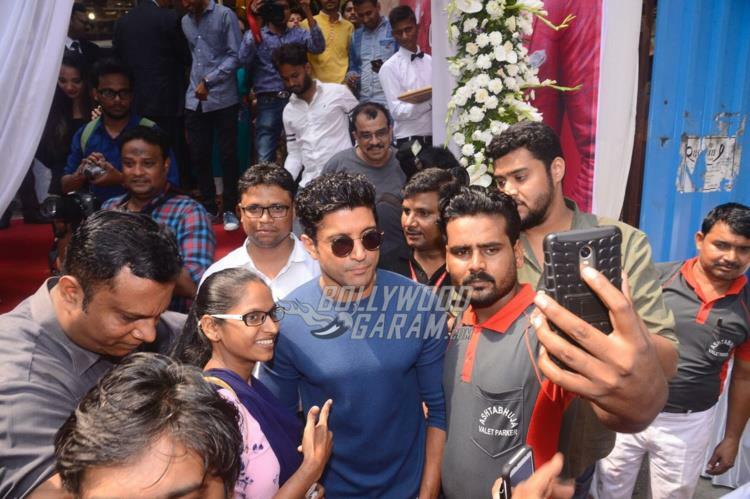 The actor during his visit to the linen store was almost mobbed by fans and media. 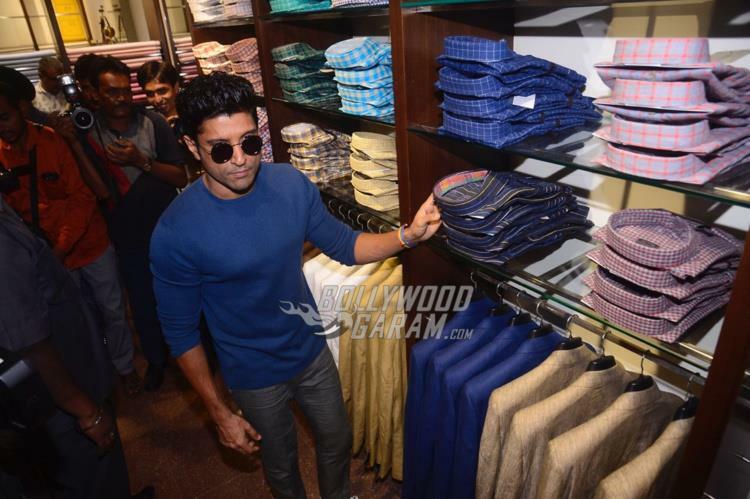 Farhan was seen posing and going through the fashion collection in the store. 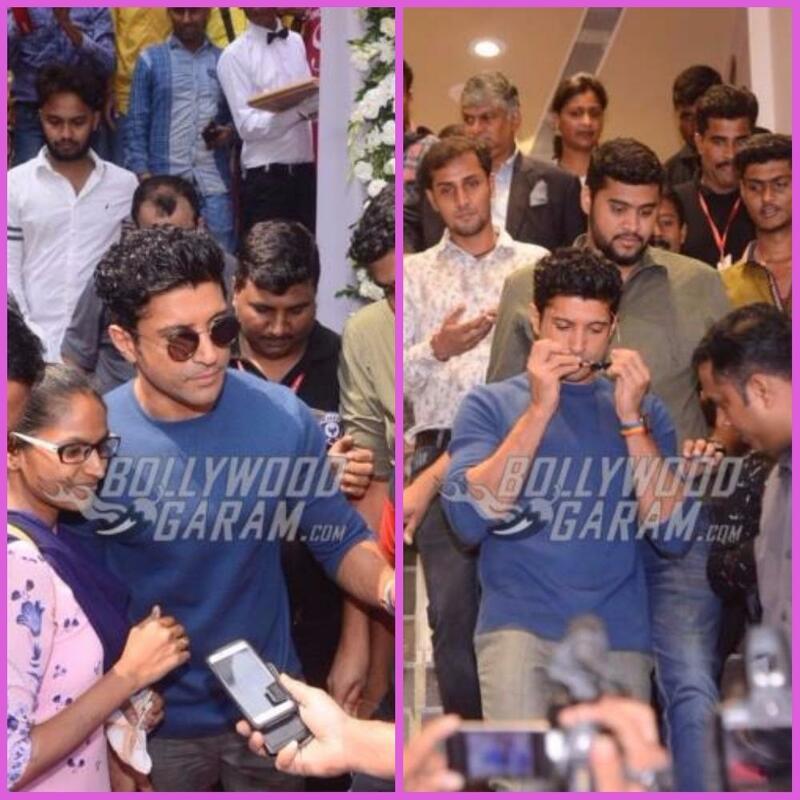 On the work front, Farhan was last seen in the film Lucknow Central and had also appeared in the film Daddy in which he played the role of Maksud. The film Lucknow Central was directed by Ranjit Tiwari and received mixed reviews from the audience and the critics. 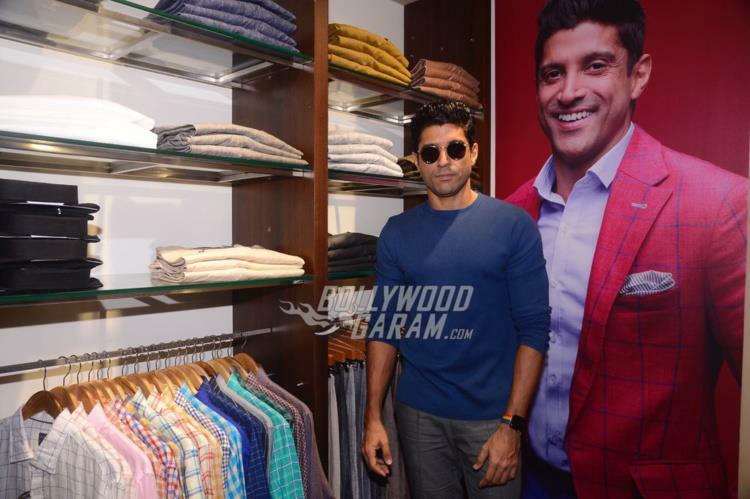 Exclusive photos of Farhan Akhtar at a fashion store in Mumbai!